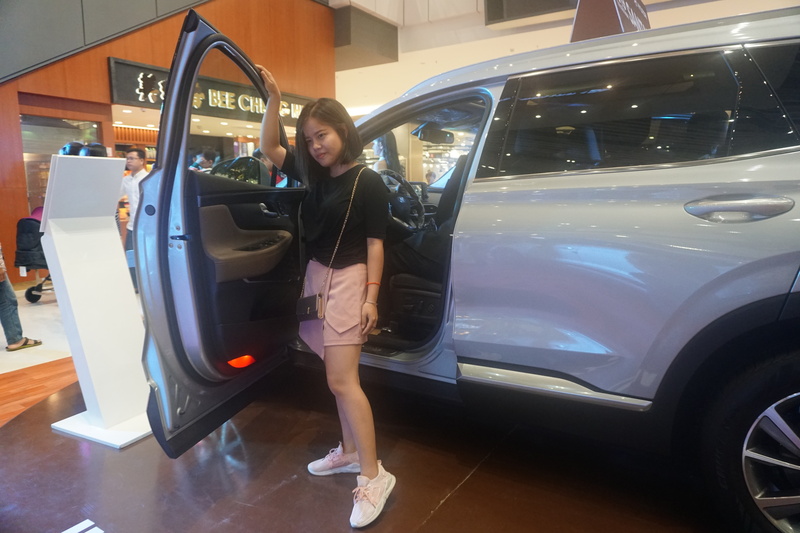 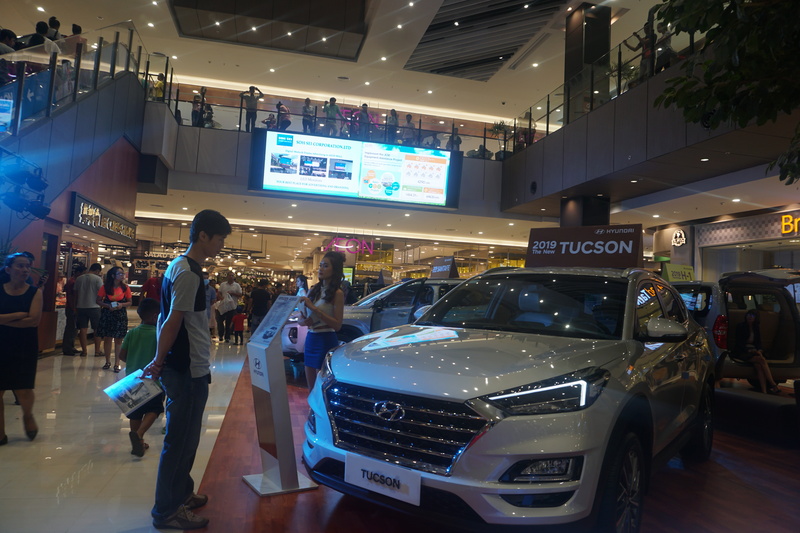 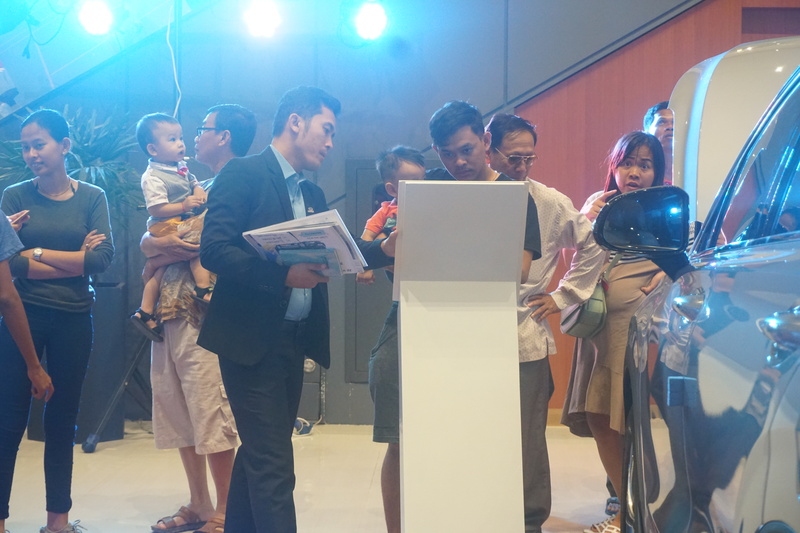 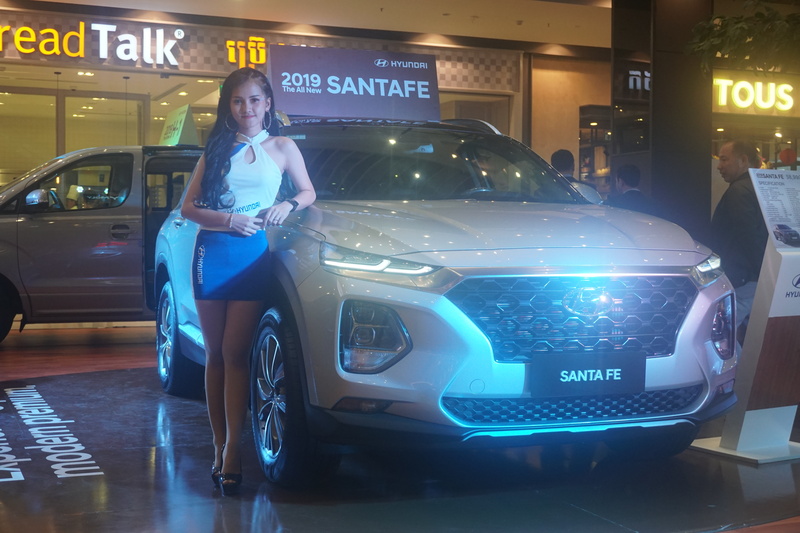 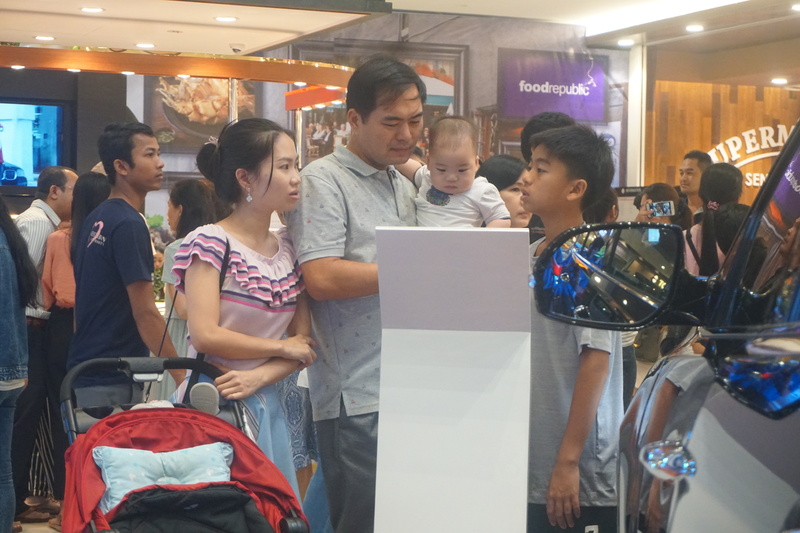 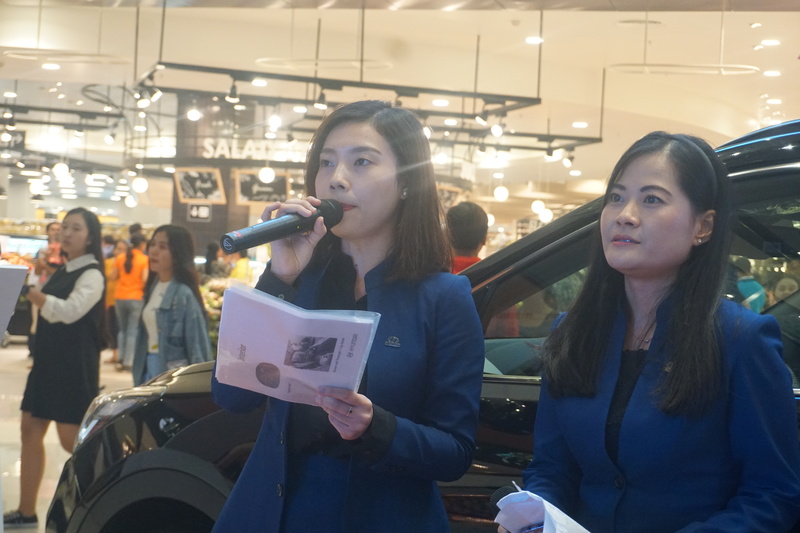 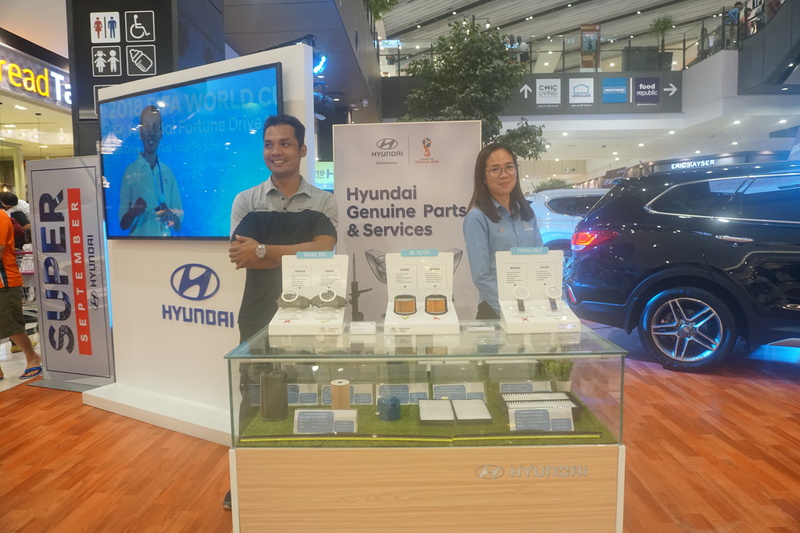 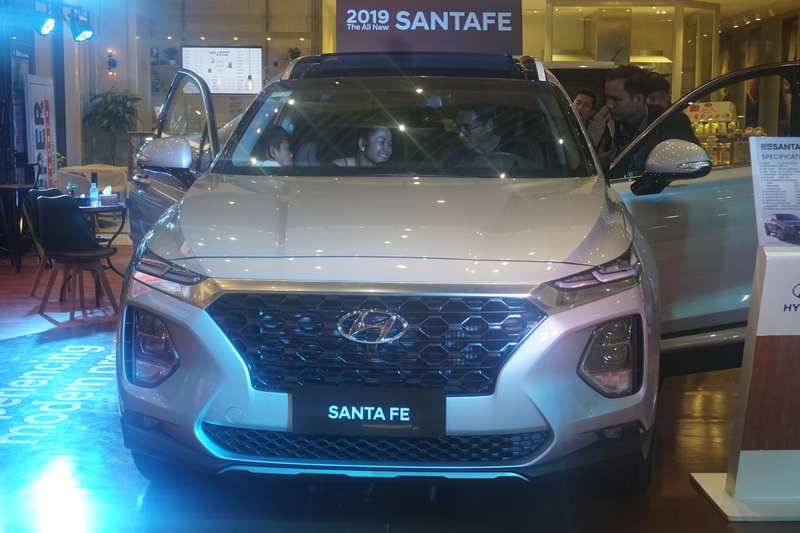 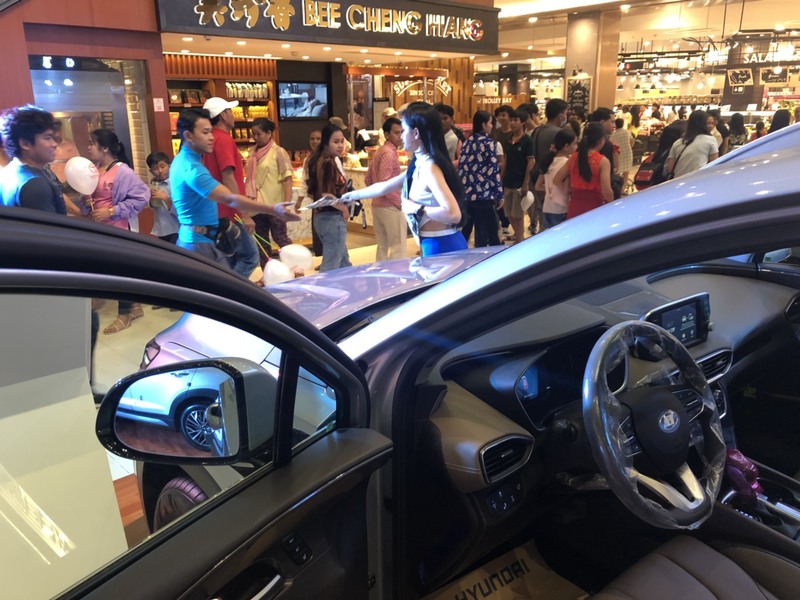 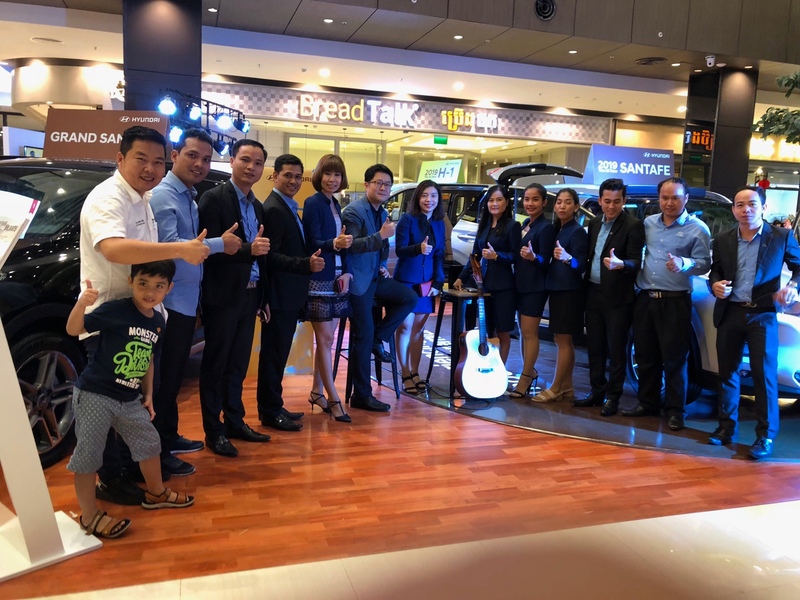 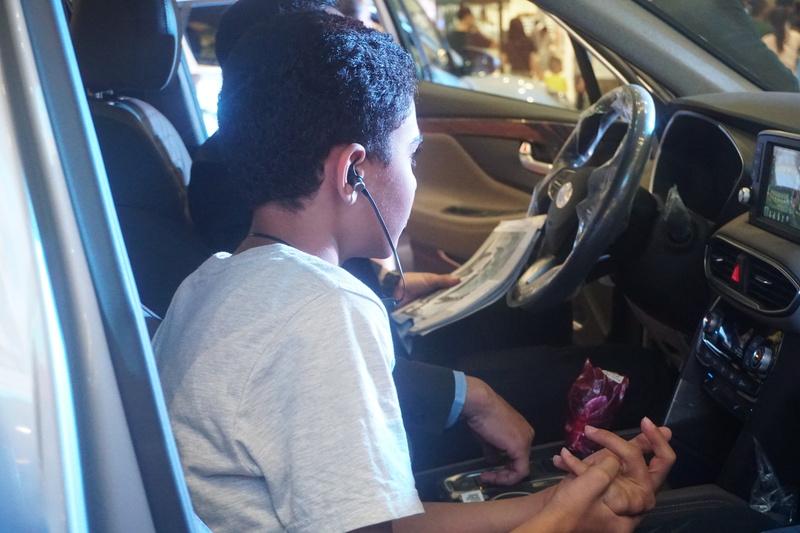 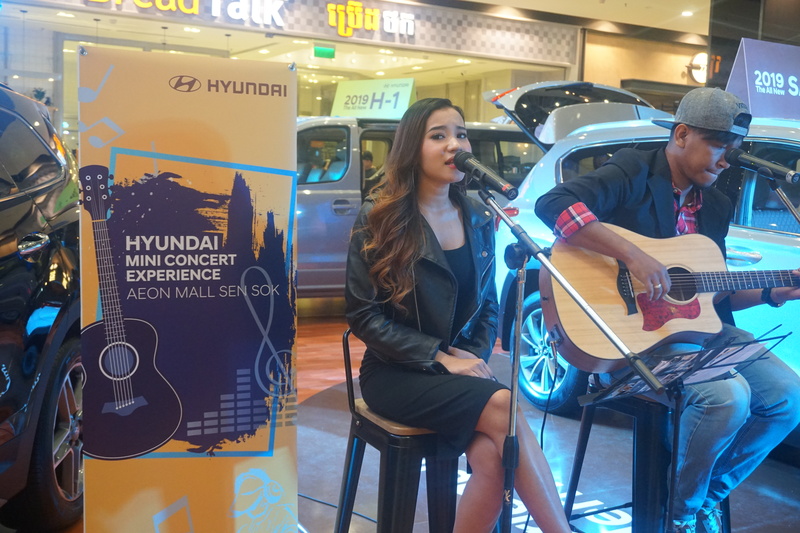 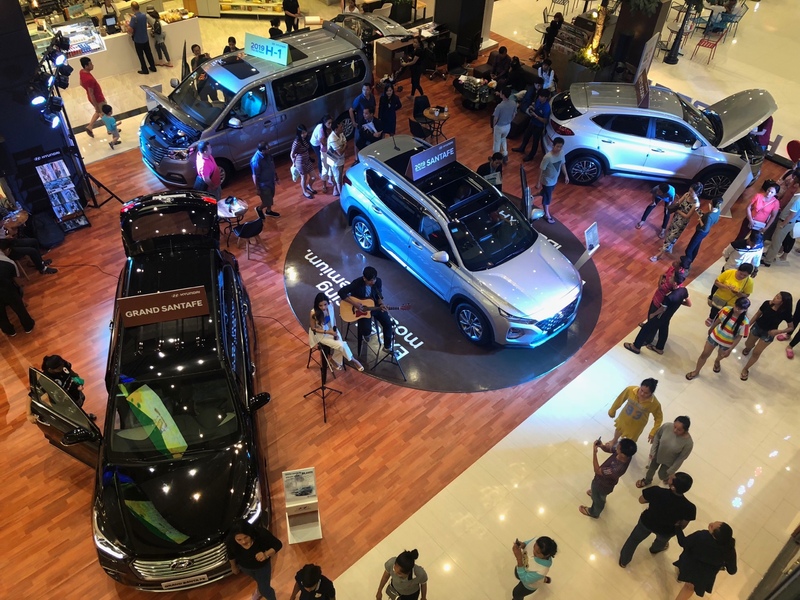 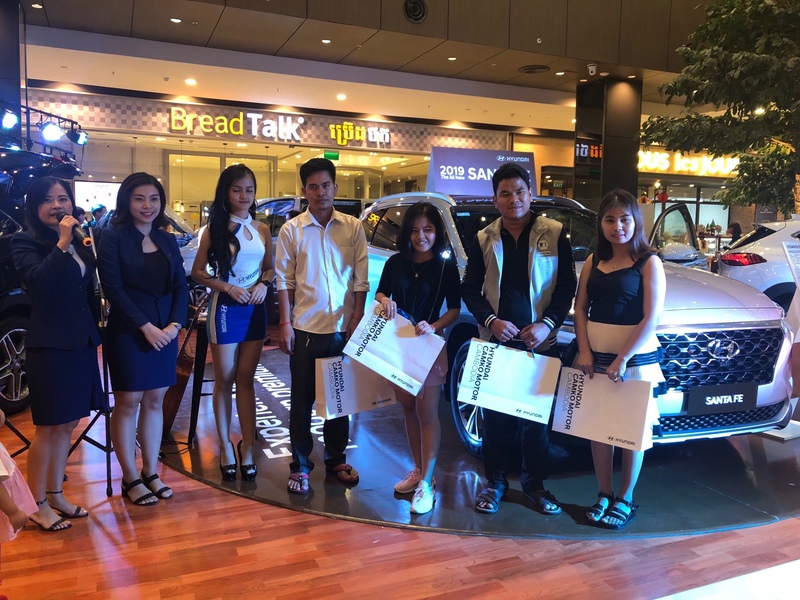 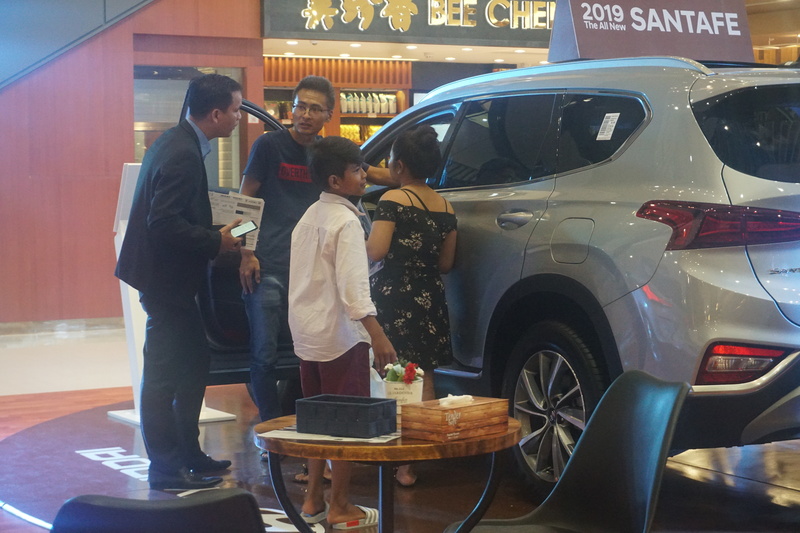 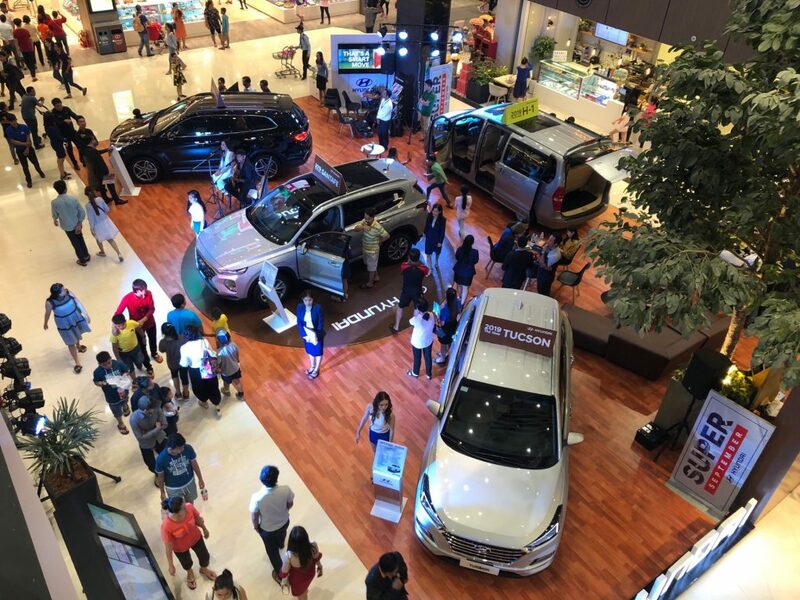 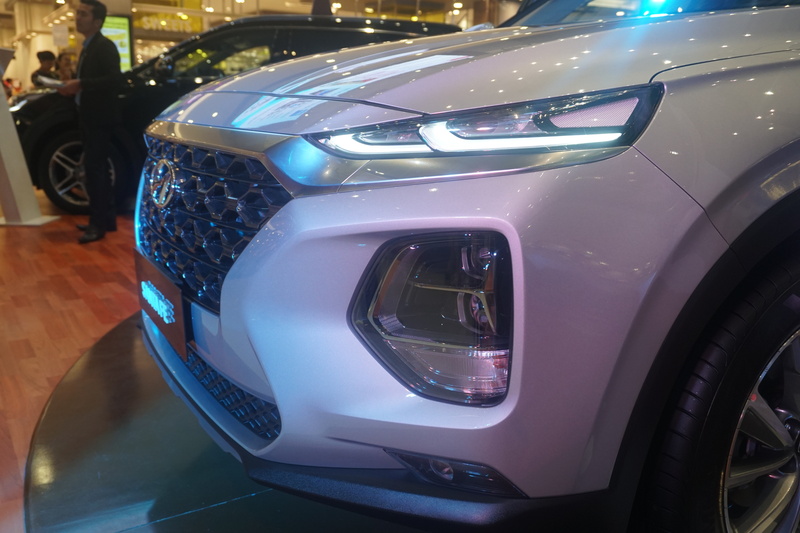 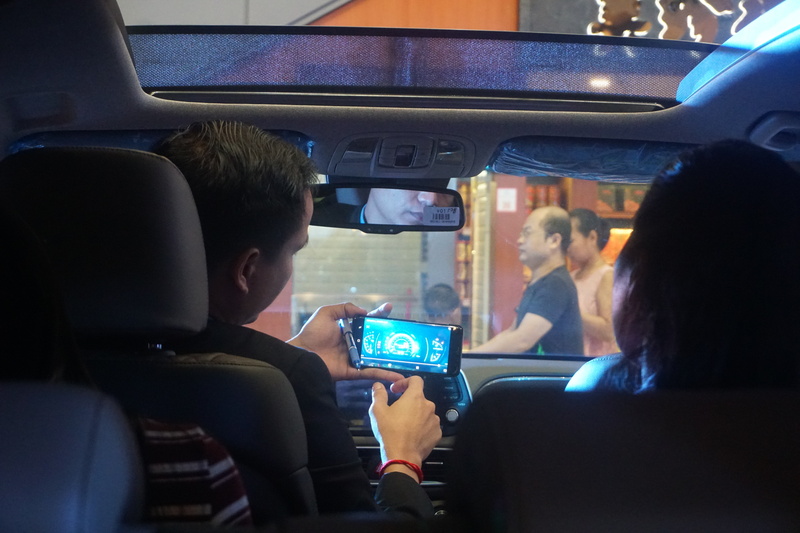 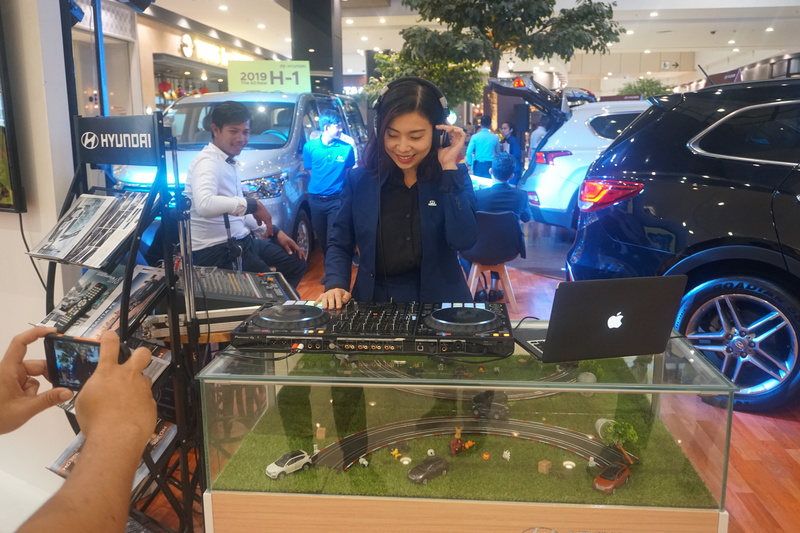 Last weekend 14th – 16th, HYUNDAI presented to you a fabulous car show which displayed latest model of SUV 2019 (5 seats & 7 seats) and best-selling mini-bus H-1 2019 at Aeon Mall Sen Sok City with the Super September Promotion, offering special benefits during 3 days of event and many fun activities such as 1 hour selfie contest and Hyundai mini concert experience. 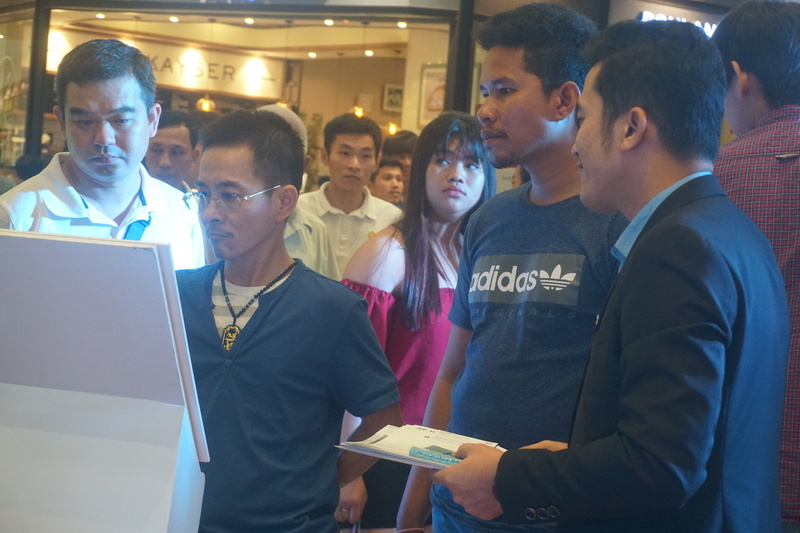 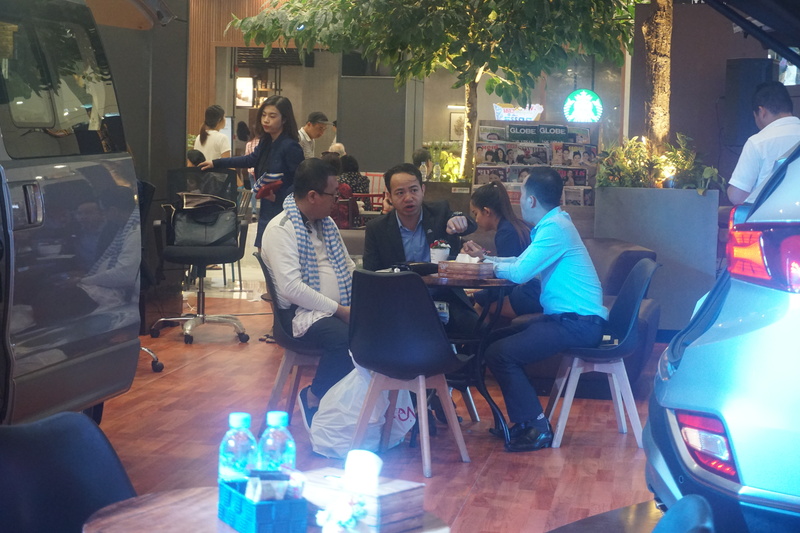 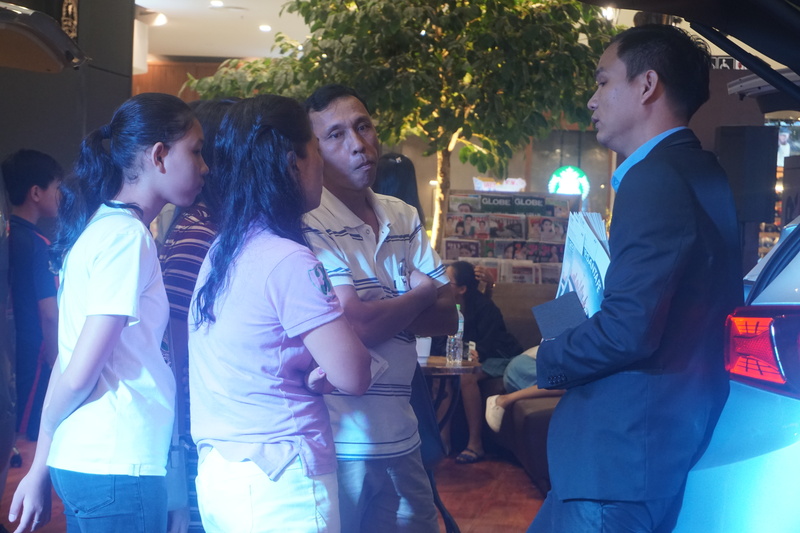 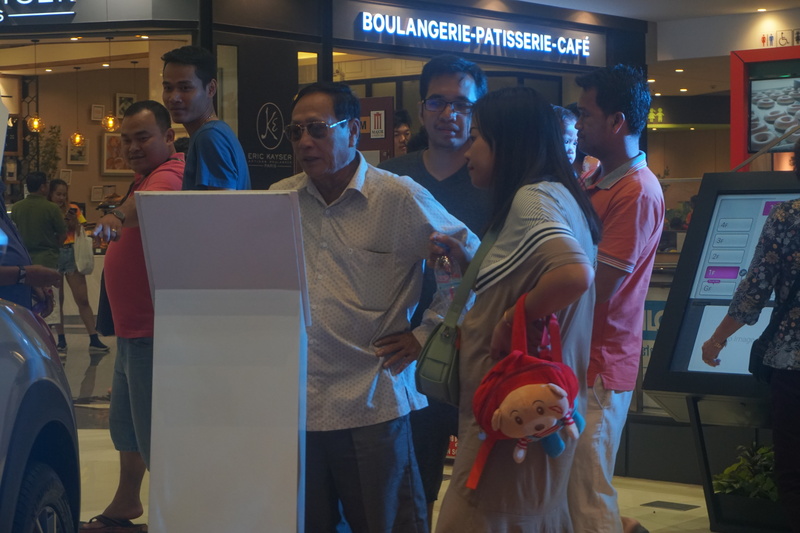 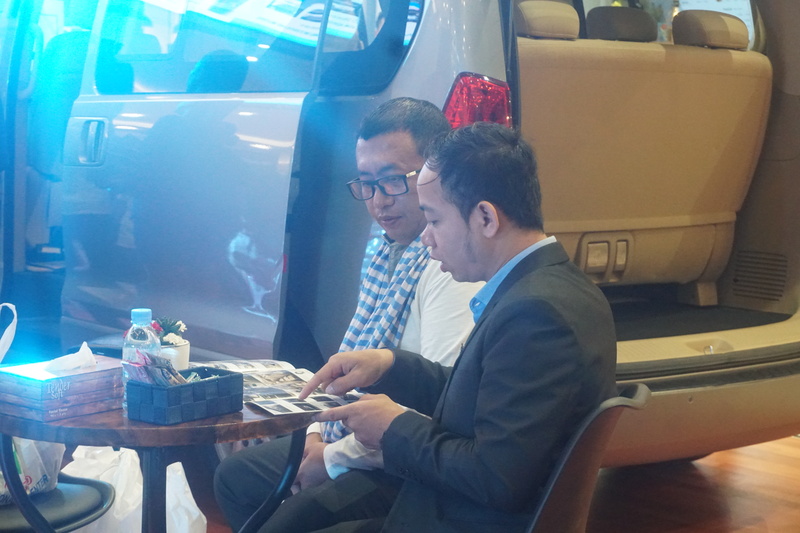 We appreciate all customers who always support our brand and bought many units during this event. 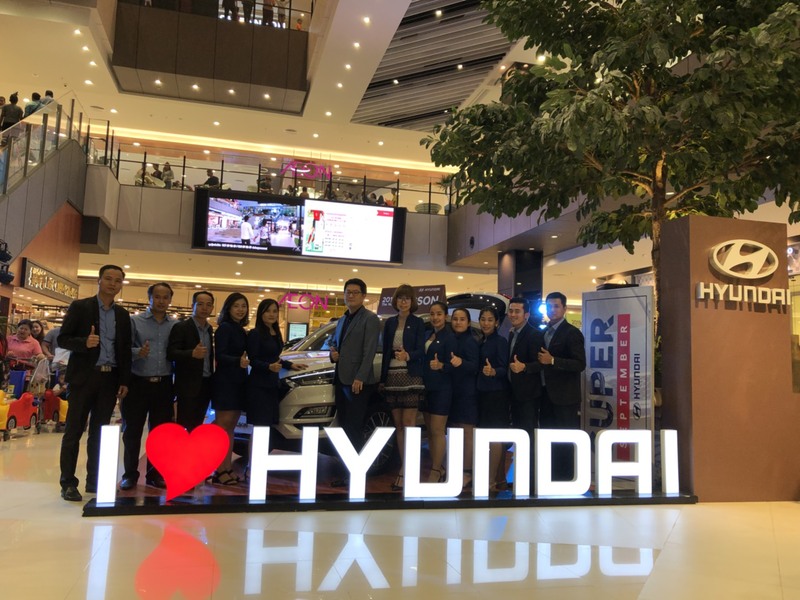 Thank you very much for your support Hyundai brand and wish you all the best! 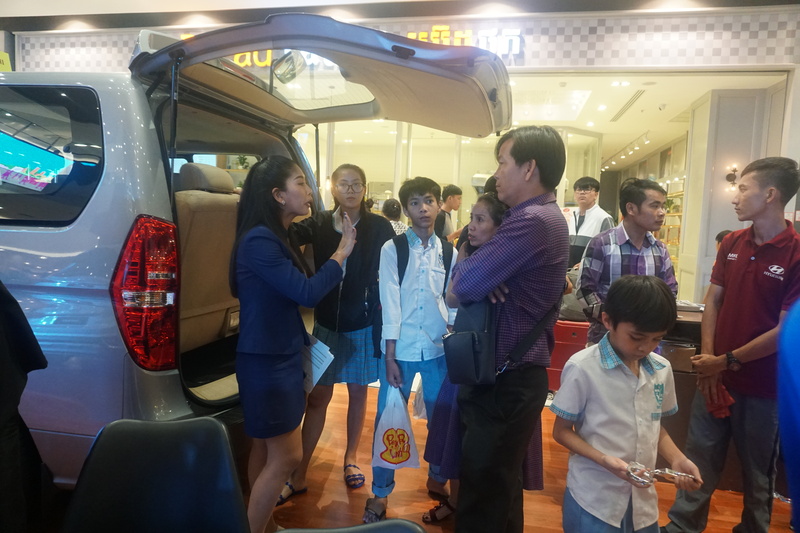 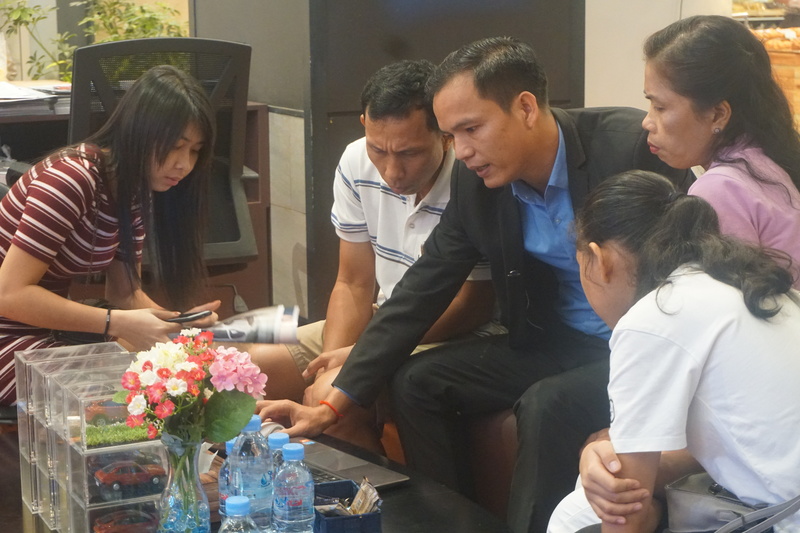 We will continuously announce our next roadshow event on this Facebook page.